Talk about something you'd see in a movie, but never think you'd see in real life. 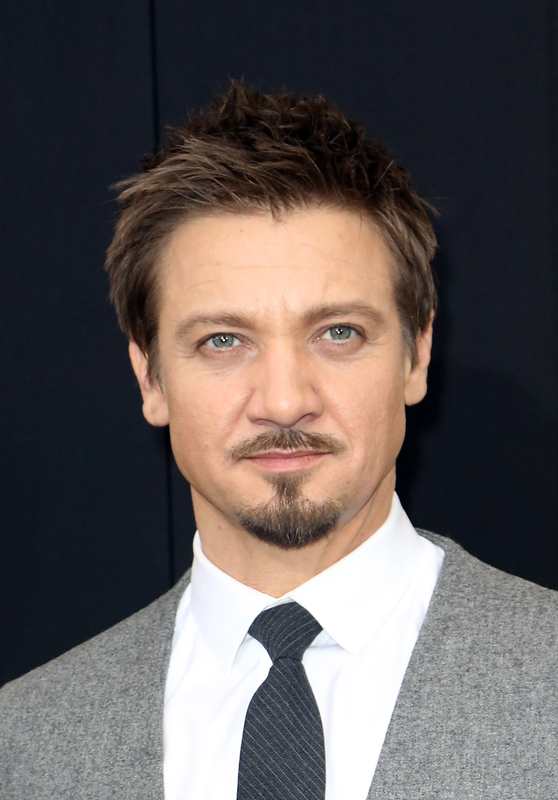 Reportedly, Jeremy Renner is fearful his estranged wife Sonni Pacheco will leave the country with their 21-month-old daughter, Ava Berlin. According to Us Weekly, a source told the magazine that Renner thinks Pacheco might head to Canada with Ava. On Dec. 30, it was first announced that Renner and Pacheco were divorcing, and based on past and current reports, it doesn't sound like it's going to be a clean and nice process. For those unaware, Pacheco is reportedly seeking spousal support, physical custody of their daughter, use of the Range Rover until everything is handled, and for Renner to pay for her rent and moving expenses. She also wants back her "stolen passport," birth certificate, and Social Security card. Per one of Pacheco's pal's who spoke with Us, they claim Renner's soon-to-be-ex "just wants independence." When looking at all of this, their divorce sounds messy, right? Well, if you read Pacheco's response given to MailOnline at the end of December, she said "everything is fine." She also said she believes that their divorce will settle and resolve quickly. Hmm... there seems to be some contradiction here, but we also have to remember that we might not have all of the facts and that some of this might not be true. Let's at least hope it's smooth sailing for their little girl, because divorce is not an easy situation, especially when children are involved.